Harold Field Arrowsmith, Jr., of Painesville, Ohio, passed away Friday, January 18, 2019. He was born August 5, 1941 in Erie, Pennsylvania, and was the second son of the late Harold and Jane (nee Streuber) Arrowsmith. Harold graduated from Erie Strong Vincent High School, then attended and played football at Bowling Green State University and Kent State University. He met his wife, Donna, while in high school, and they enjoyed a loving marriage of 53 years. Harold served in the Army National Guard and started his business career with Asbeka Industries in Brooklyn, NY, and eventually opened and managed a facility in Painesville, Ohio, which became his home for over 50 years. He enjoyed his many friends at both Madison Country Club and Gyro of the Western Reserve. Harold spent his years completely present in the joys of his family. He rode rollercoasters with his sons and grandkids, helped build Pinewood Derby cars, made bulletin boards for his wife’s classrooms, taught many how to drive, and stood in as both a baptism and confirmation sponsor. He was a lifelong Cleveland sports fan and enjoyed going to games whenever possible; he even attended Lenny Barker’s perfect game with his youngest son. 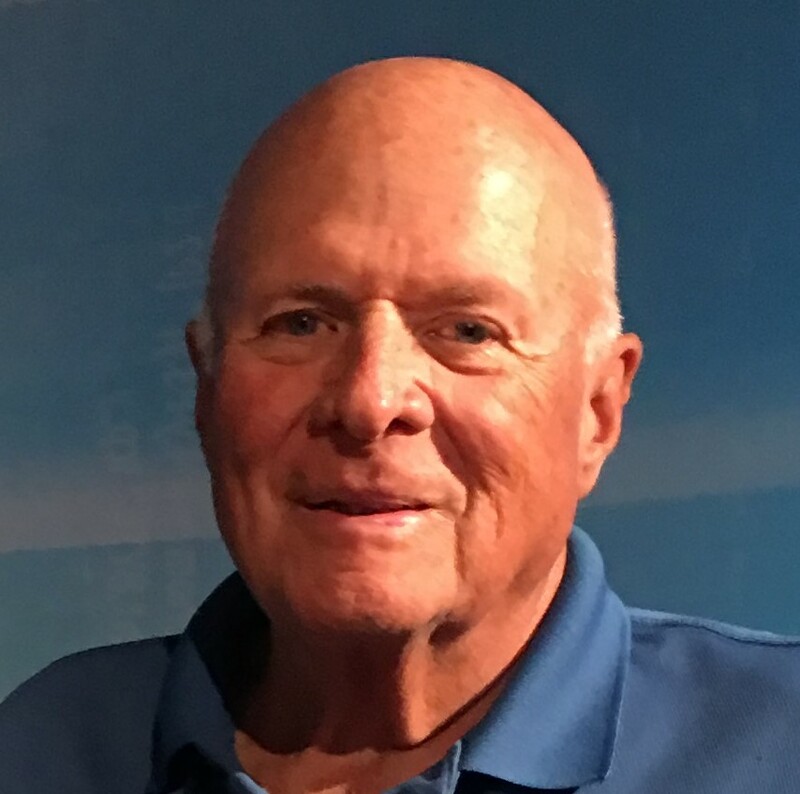 In retirement, he enjoyed family, golf, and sunshine in Fleming Island, Florida. He was a dependable and supportive husband, father, brother, grandfather, and uncle. Mr. Arrowsmith is survived by his wife, Donna (nee Donatucci), two sons, Harold (Nicole) Arrowsmith, III, and John (Sharyn) Arrowsmith, two brothers, David Arrowsmith and Roger (Gail) Arrowsmith, a sister, Carol (Jack) Schultz, five grandchildren, Harold, IV, Nicholas, Elizabeth, Avery, and Benjamin, and several nieces and nephews. A Funeral Mass at St. Gabriel Catholic Church and a Celebration of Life event will be held at a later date in Painesville, Ohio.